Lightweigth 40 litre Alpine rucksack for all types of hiking and climbing. Made for climbing! Highly functional, with integrated emergency rescue system. 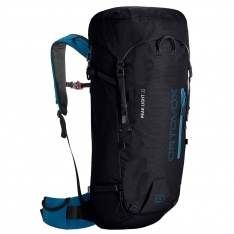 Lightweigth 30 litre Alpine rucksack for all types of hiking and climbing. 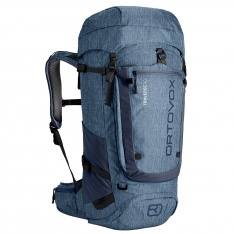 Lightweight climbing pack with focus on essential features. Very lightweight rucksack, optimised for climbing. 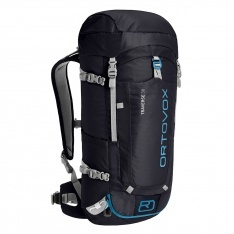 Low weight 25 litre rucksack for all types of climbing. 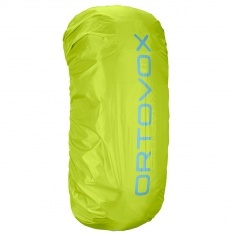 Rain cover for ortovox backpacks. 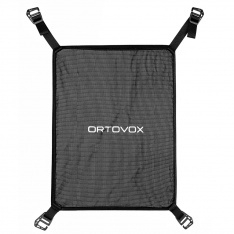 Helmet net for ortovox backpacks.